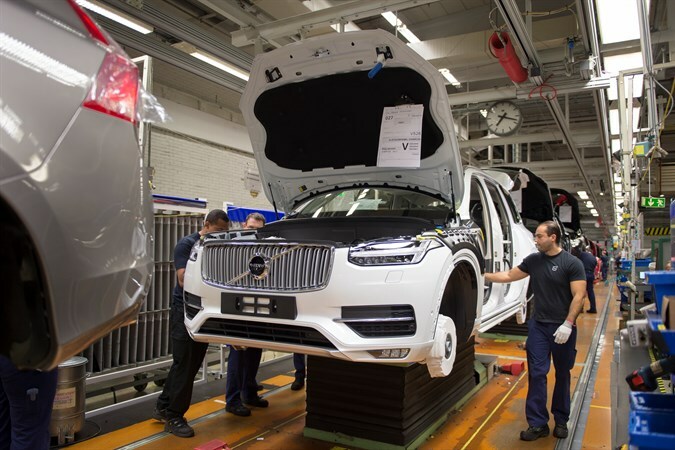 The third shift in Volvo Cars’ Torslanda plant started today, creating nearly 1,500 new jobs in the company’s Western Swedish home region. 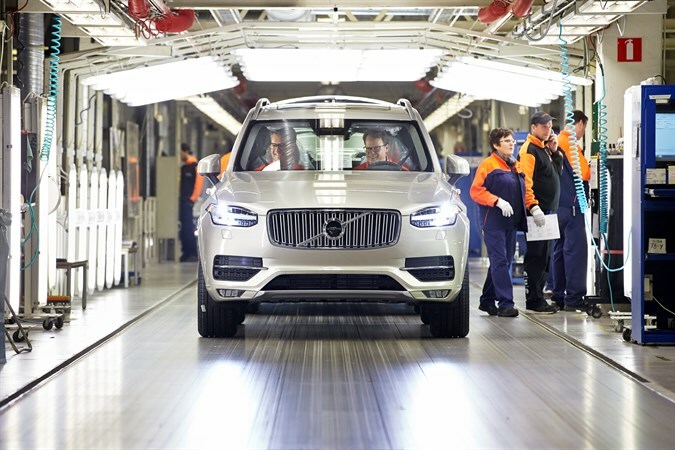 The introduction of the additional night shift comes as Volvo has now started production of the all new XC90 seven-seater SUV, for which the company has already received close to 30,000 pre-orders. 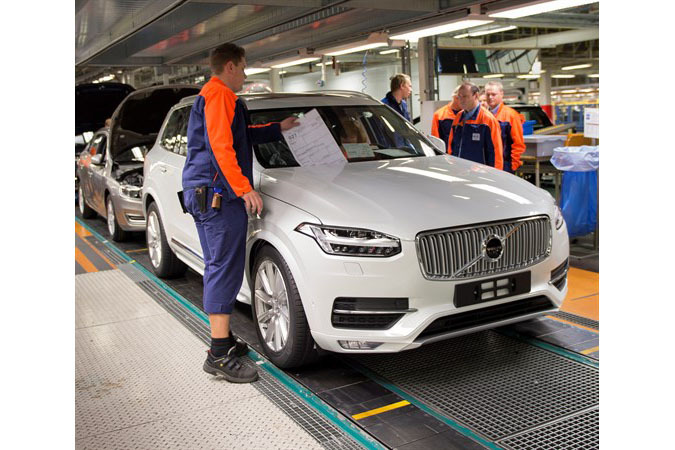 Volvo Cars upgraded its need for added staff from an earlier number of 1,300 to nearly 1,500 new recruitments, thanks to an increase in line speed at the Torslanda plant. 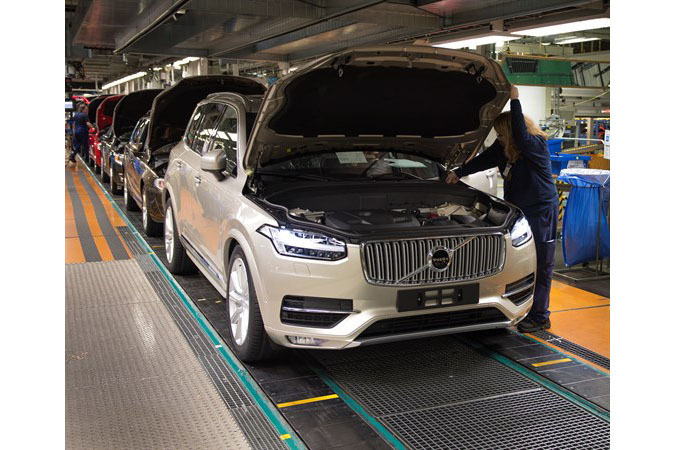 In addition to the new staff at Volvo Cars, the expansion is expected to generate an even higher number of new jobs at suppliers and other businesses in Gothenburg and Western Sweden. 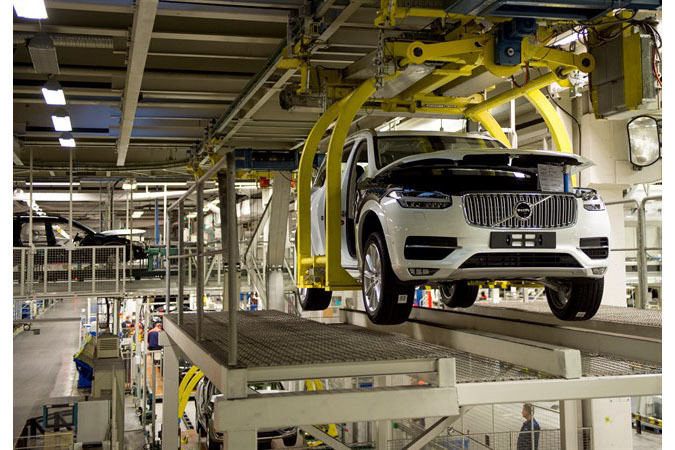 Following this latest expansion, Volvo Cars has approximately 17,300 employees in Sweden, of which 13,500 in Gothenburg where 4,800 people work in the Torslanda plant. 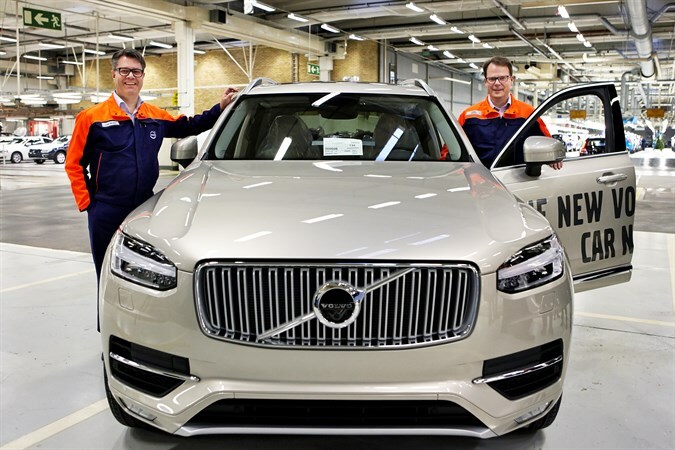 "I am very pleased by the extraordinary positive reception of our new XC90 model and that we can welcome 1,500 new employees to the Torslanda plant to produce this new car", says President and CEO Håkan Samuelsson. "This is just the start – we will launch a whole range of new cars in the coming four years, many of which will be produced here in Torslanda." 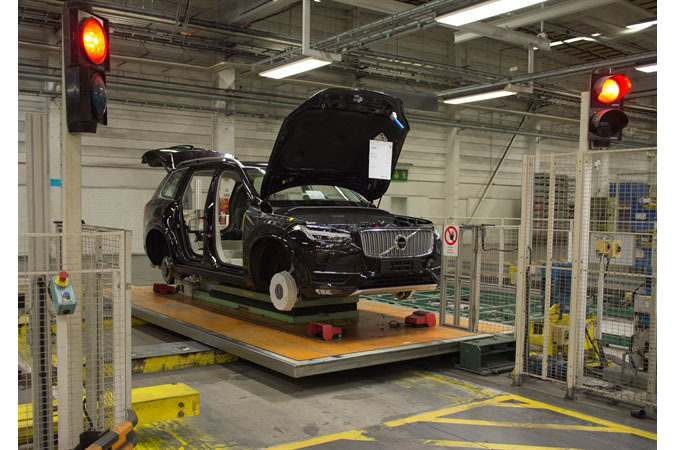 Volvo’s new XC90 model is the main explanation for the volume increase which has created the need for a third production shift in Torslanda. The increase in production volumes bucks a general trend elsewhere in Europe, where other manufacturers are scaling down production capacity. 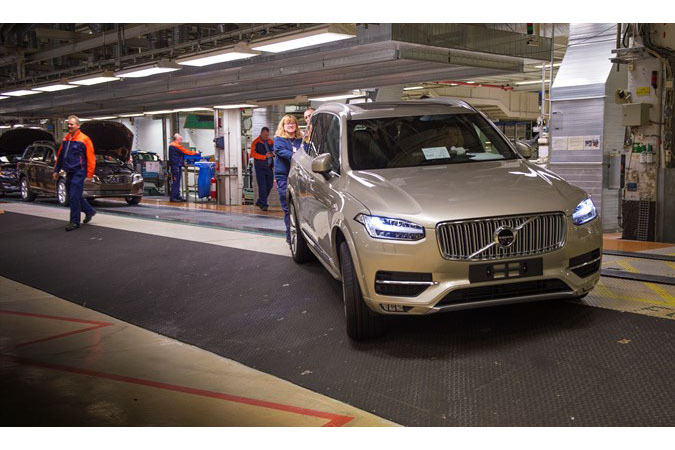 Production of the new Volvo XC90 has recently started in the Torslanda plant and the almost 30,000 pre-orders have come already before customers have had a chance to try out the new car. For 2015, Volvo Cars expects to produce a total of around 50,000 new XC90s. 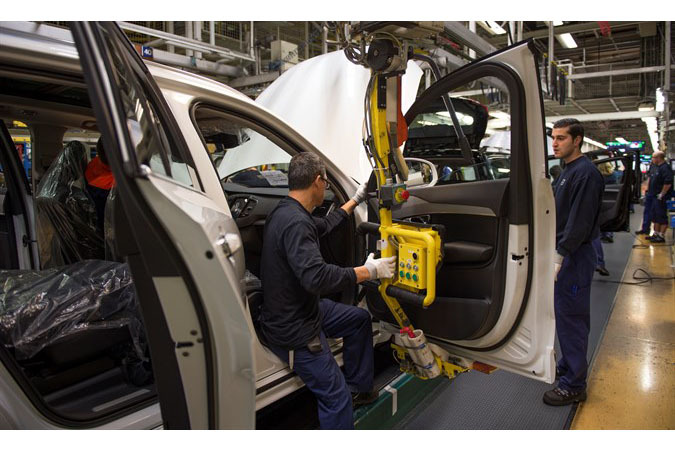 The majority of the XC90 volume will be exported where the US and China are two of the key markets. 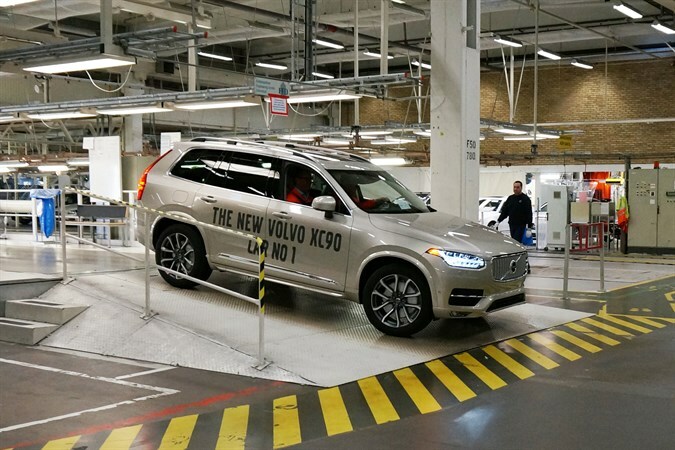 The new Volvo XC90 is the first model based on Volvo Cars’ in-house developed Scalable Product Architecture (SPA) which will be the base for a series of upcoming Volvo models. 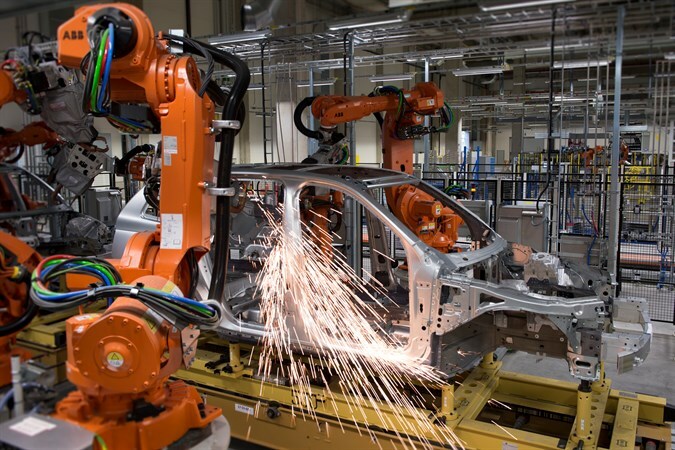 The new platform as well as the expansion in the Torslanda plant are part of Volvo Cars’ ongoing investment program of 75 bn SEK in new products and production capacity. The Torslanda plant will produce several of the new models on the SPA platform which means that there is also a long term need for the expansion. In addition to the added third shift, the Torslanda plant has also introduced a revised working agreement to further support higher production volumes. The new agreement increases the flexibility in production to meet customer demand. The company has also expanded with a new body shop for the new models based on the SPA platform. 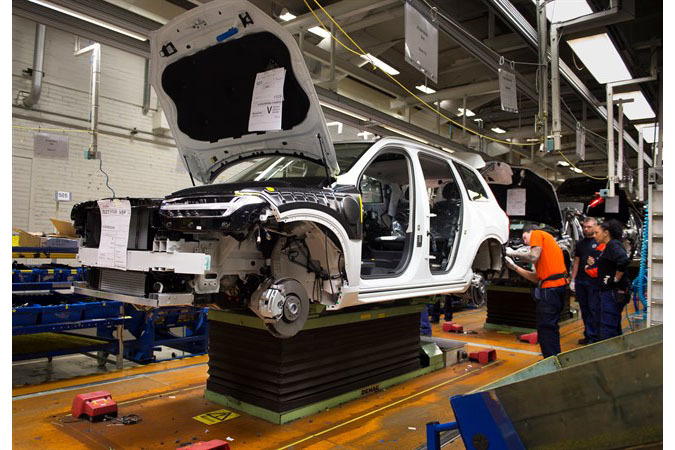 All in all, these actions has increased the production capacity for the Torslanda plant to 300,000 cars annually. 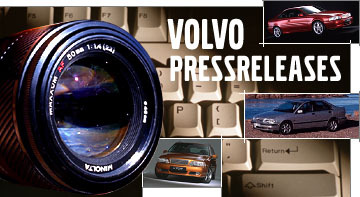 The Torslanda plant currently produces the Volvo S60, S80, V60, V70, XC70 and XC90 models. 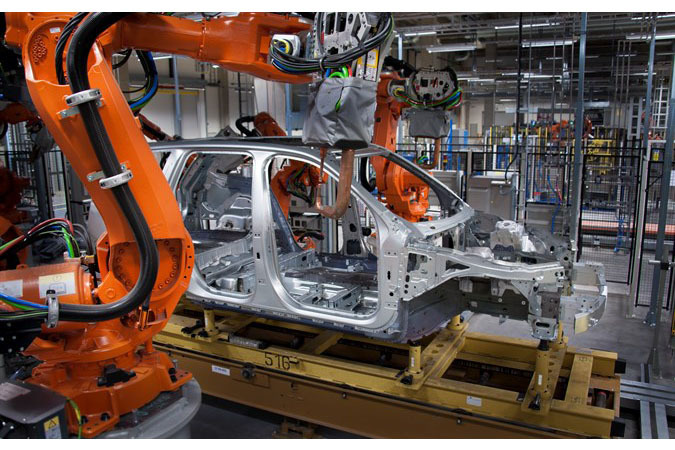 In addition to the Torslanda plant, Volvo Cars also has manufacturing facilities in Sweden for engines (Skövde) and body components (Olofström) as well as a facility for car production in Belgium and three factories in China for cars and engines.